← Sleepover and tree trimming!! 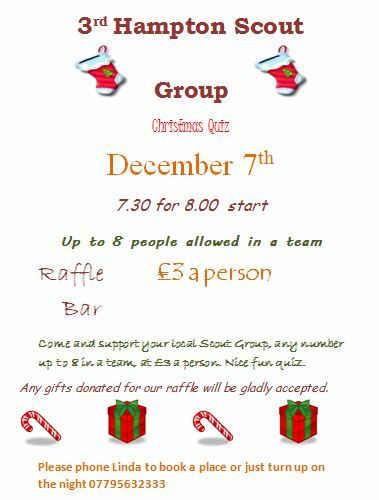 Image | This entry was posted in Group and tagged 3rd Hampton, Beavers, Christmas, Cubs, Quiz, Scouts. Bookmark the permalink.